What an incredible initiative and I was so sad that I was not able to make it through to the official handover due to time constraints. September is Childhood Cancer Awareness month, and the team from Clover Nutrikids brand made a significant donation to the CHOC Childhood Cancer Foundation – they handed over the keys to a newly renovated six bedroom property to CHOC. This is the fifth house facilitated by Clover to CHOC in the space of a few years. CHOC is the only organisation in South Africa that provides comprehensive countrywide support for children with cancer, life-threatening blood disorders and their families. The foundation, established in 1979 by parents of children with cancer relies on corporate sponsors like Clover and donations from groups or individuals wanting to make a difference in the lives of children with cancer. 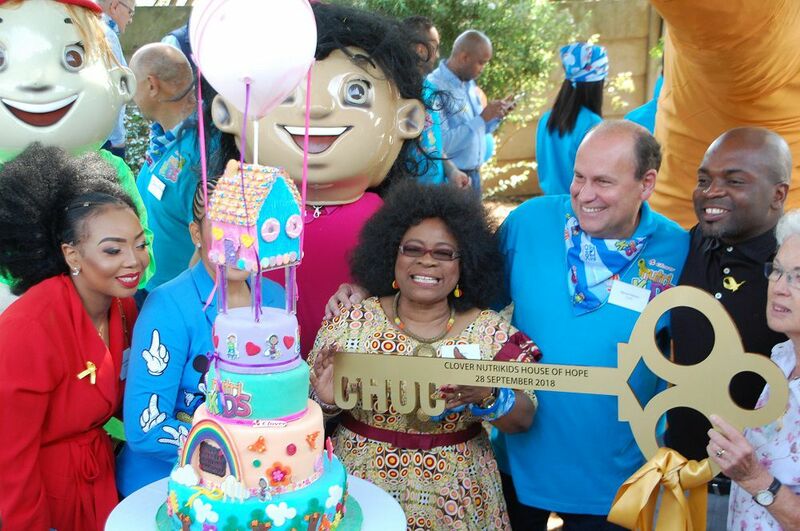 The Clover Nutrikids CHOC House is located at 185 Monument drive, Lyttleton, Pretoria, close to the Unitas Hospital. 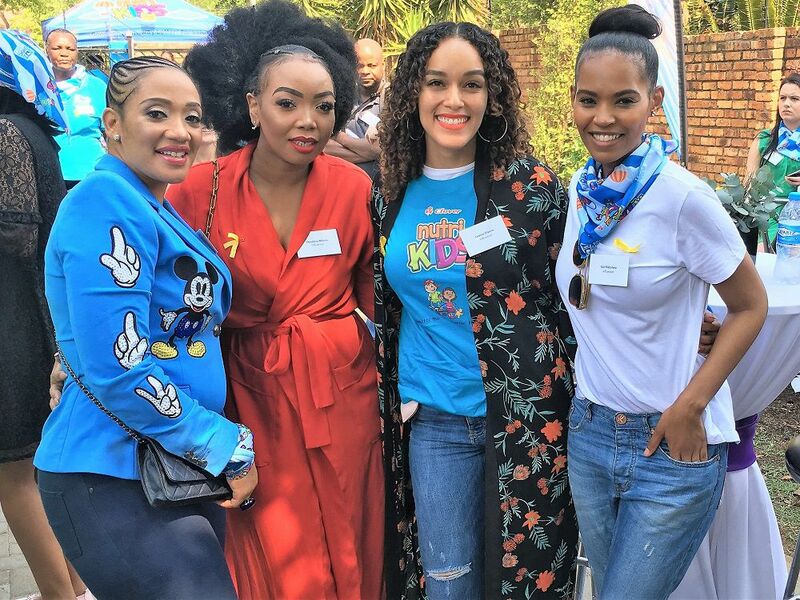 “We have invested close to R2 million into this house which has undergone major renovations to ensure that each area of the house provides maximum benefit to the kids as well as the CHOC employees who are vital to the children’s recovery,” she says. “CHOC is all about keeping hope alive and it is this very premise on which we’ve based this gift. Throughout this project, the theme of hope has been a central motivator,” adds Edith.